Carpets are dualistic in use, as they can be art collectibles and furniture, serving many purposes. They’ve withstood the times for their necessity, their beauty, and their artistry. With varying styles and motifs, sizes and shapes, there’s something for everyone. 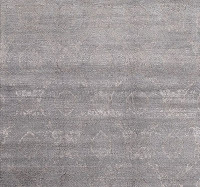 Our 2013 collection showcases the best of the most authentic and organic carpets in the industry. 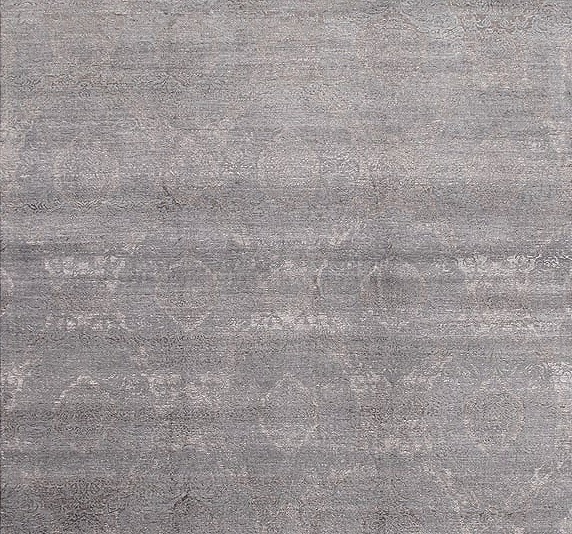 Our Damask Carpet selection this fall is breathtaking. Damask Carpets originated from the city of Damascus, which during their commencement was a massive and important territory for trading and manufacturing. Damascus was located within the Silk Road where merchants and such could trade their goods. Popular textiles for carpets were silk, wool, and sometimes linen. These carpets have only gained notoriety as the western world has caught on to the many ways in which such carpets can enhance their living spaces. 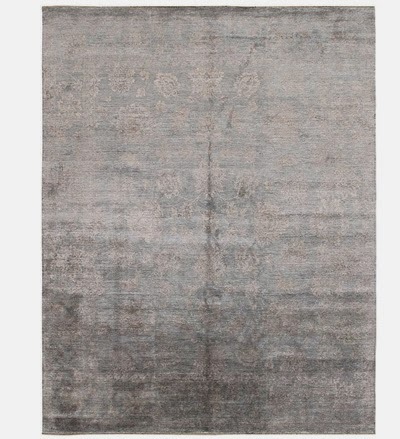 Combining traditional and modern interior aesthetics, these carpets are irresistible. 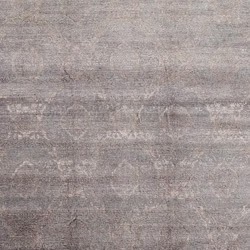 Decorative, contemporary, weaved with a mixture of wool and silk, Damask carpets are a favorite of interior designers. Colors which are bold and beautiful enable such rugs to be the focal interior piece of a room or an accent piece depending on the size, design, and color of the particular carpet one chooses. Take a look at our most current Damask Collection. Though we are only showing a few pieces in this post, we have many more in our showroom and are certain we have one for you. If you have very particular taste, we can always make a custom carpet for you as well. We have quite the selection of wool carpets, runner carpets, antique carpets, Persian carpets, and more. Stay tuned for our next post, revealing another stunning piece from our Fall 2013 Collection.